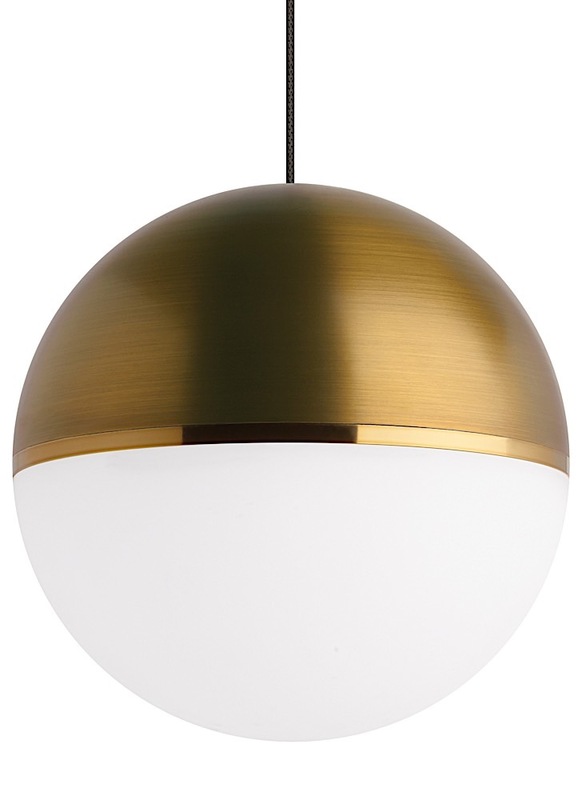 A mid century inspired pendant, the Akova is an elegant contemporary statement. Featuring an upper metal housing and a lower incredibly smooth acrylic diffuser by a complementary decorative metal band. At just 7" in in diameter, this mini pendant is perfect for kitchens or dining spaces hung in rows or multiples.